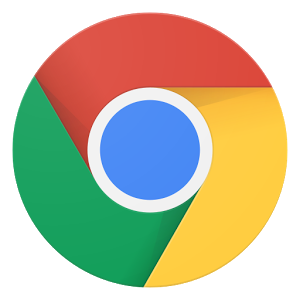 Signing into Chrome can be a useful since it allows the user to access all the G Suite apps, bookmarks, and saved preferences (suc h as extensions) that personalize their Google experience. Choose “Ok, Got it!” when prompted. Your name should appear in the upper right hand corner and either your first initial or profile picture should appear in the upper right of the window. Chromebooks/Chromebases will automatically sign you in to Chrome. They will only allow the user to have one account signed in at a time using a Chromebook/Chromebase. After using Chrome, you may want to logout to secure your information. This is a good option if you are using a public computer or you would like to limit other user’s access to your account. For example, if you are signed into Chrome on a district device (PC or similar); it is tied to the device and others may have access even when they login to their Novell. On Chromebooks and Chromebases we are automatically signed out when we turn off the device. Hover over the person’s photo you wish to remove. Click on the “3 dots” in the upper right hand corner. Select “Disconnect your Google Account” from the first section. Click on the profile picture in the bottom right hand corner.